CASPIAN OIL & GAS - On the way to the Jubilee! On 03 June, the International Caspian Oil & Gas 2017 exhibition concludes and the organizers have already begun active preparations for the grand 25th jubilee. Summing up, it is important to note that Caspian Oil & Gas 2017 fulfilled its mission, becoming a meeting point for the leading manufacturers and entrepreneurs of Azerbaijan, Belgium, China, Japan, Italy, Poland, the Netherlands and many other countries. This year's debutants featured companies from Britain, Romania, the United States, and others. The President of Azerbaijan Ilham Aliyev highly appreciated the importance, effectiveness and scale of the Caspian Oil & Gas exhibition and conference, and expressed his gratitude to the organizers of Caspian Oil & Gas, who have been cooperating with Azerbaijan for 24 years, contributing to the development of the oil and gas industry and demonstrating the industrial successes of the country on the world stage. The present forum once again demonstrated to the world community the growth of Azerbaijan's economic achievements, the stability of industrial development in the country, and emphasized the grandiosity of the projects of the 21st century related to the solution of energy security issues in Europe. Caspian Power 2017, the only specialized event in the Caspian region in the field of energy efficiency and renewable energy, was held on the same platform with Caspian Oil & Gas at the Baku Expo Center. Both events successfully complemented each other and attracted thousands of industry professionals from across the region. The organizers of Caspian Oil & Gas 2017 have prepared an impressive surprise for exhibitors and delegates of the conference by including in the program of accompanying events an excursion to the world's first industrial oil well drilled in the mid-19th century. An excursion to the origins of the oil industry was conducted by the famous guide, amateur historian, and researcher of pre-revolutionary and Soviet Baku Fuad Akhundov. Many guests perceived it as an introduction to a unique museum exhibit. In the distant year of 1846, 10 km to the west of Baku, the Bibi-Heybat well caused a real sensation with the first oil gusher. Its depth was then only 21 meters. Thus, for foreign guests, this excursion became an effective example of the historical development of oil production in Azerbaijan. The total number of visitors exceeded 7000 of which 85% were the oil and gas experts. “The Azerbaijani market is extremely interesting and attractive”; this could be heard from many participants of the Oil & Gas exhibition, who held an average of about 8-9 business meetings a day at their stands. More than half of the exhibitors accepted the invitation to participate in the next Oil & Gas exhibition which will celebrate its 25th anniversary next year. The exhibitions and conference are organised by Iteca Caspian and its partner ITE Group. Traditionally Caspian Oil & Gas exhibition’s Platinum Sponsor is SOCAR, the Gold Sponsors is BP, and the Silver Sponsor is Turkish Petroleum. Among the Bronze sponsors are Azeri M-İ Drilling Fluids, Baku Steel Company, AZFEN, Caspian Drilling Company Ltd, Caspian Marine Services (CMS), Global Energy Azerbaijan, RussNeft, SIMONE Research Group, Socar Polymer, Tekfen Construction. 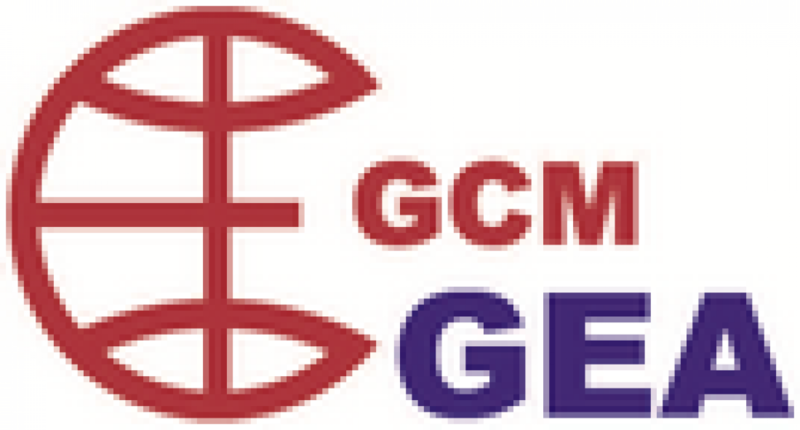 The General Media Partner was Caspian Energy International Media Group.